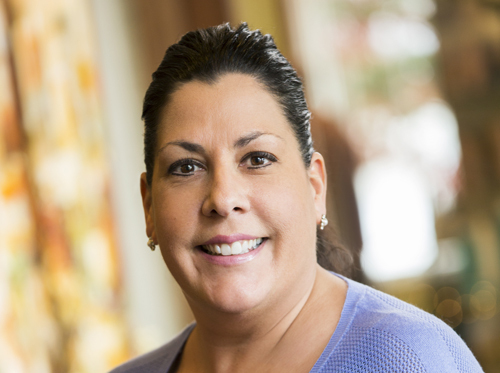 Tanya brings years of experience in dentistry to her work as Practice Administrator at Dental Health Solutions of North Andover. In addition to implant courses and care credit knowledge, Tanya has achieved advanced Eaglesoft training and is HIPAA and CPR certified. In her spare time she loves being with her son and rooting for their favorite team…the Red Sox!